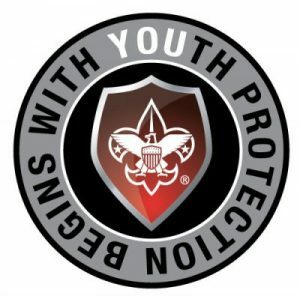 Join us for the classroom version of the New Youth Protection Training on Monday, May 24th, at 7:00PM at the Golden Valley Service Center, 5300 Glenwood Ave, Golden Valley, MN 55422. This class is open to all registered leaders AND parents. There is no registration for this class. Just show up!